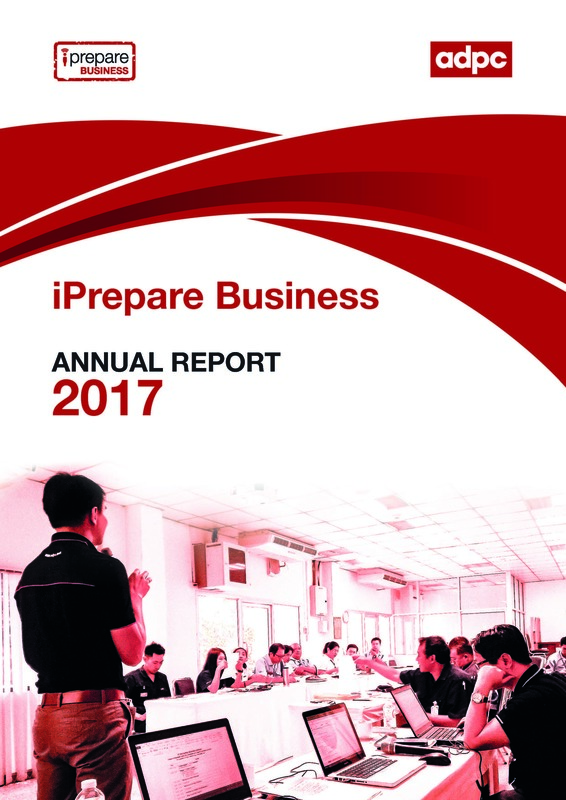 Asian Disaster Preparedness Center (ADPC) is an intergovernmental organization that works to build the resilience of people and institutions to disasters and climate change impacts in Asia and the Pacific. Established in 1986, it provides comprehensive technical services to countries in the region across social and physical sciences to support sustainable solutions for risk reduction and climate resilience. 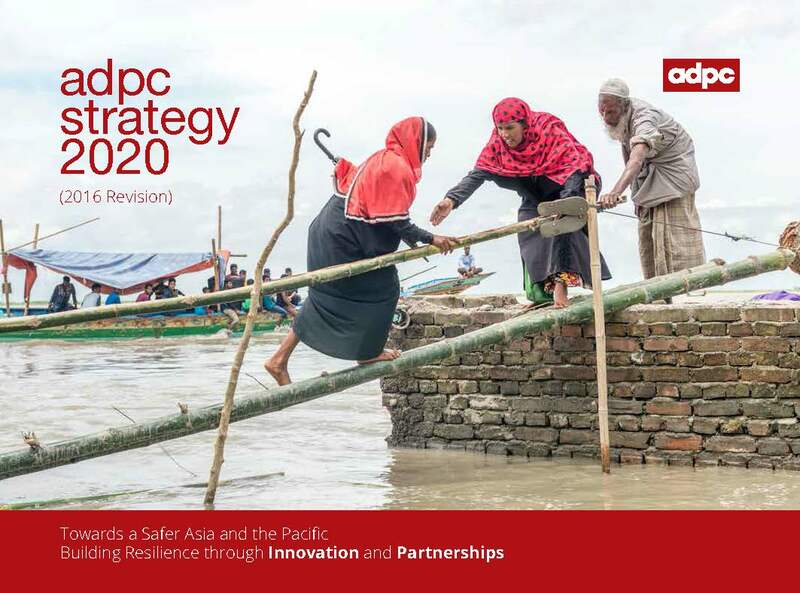 ADPC supports countries and communities in Asia and the Pacific in building their DRR systems, institutional mechanisms and capacities to become resilient to numerous hazards, such as floods, landslides, earthquake, cyclones, droughts, etc. Working across a broad range of specialist areas, ADPC develops and implements cross-sectoral projects/programs on the strategic themes of risk governance, urban resilience, climate resilience, health risk management, preparedness for response and resilient recovery. Our strategic themes are complemented and underpinned by the cross-cutting themes of gender and diversity, regional and transboundary cooperation as well as poverty and livelihoods. The ADPC Academy designs and delivers specialist capacity-building and training courses at all levels and also enhances the capabilities of national training centers on DRR. Through its work, ADPC supports the implementation of the Sendai Framework for Disaster Risk Reduction 2015�2030, the Sustainable Development Goals (SDGs), the New Urban Agenda, the United Nations Framework Convention on Climate Change, the agenda defined at the World Humanitarian Summit in 2016, and other relevant international frameworks. ADPC is governed by its nine founding member countries: Bangladesh, Cambodia, China, India, Nepal, Pakistan, the Philippines, Sri Lanka, and Thailand. The Bangkok headquarters and country offices in Myanmar, Bangladesh, and Sri Lanka host experts who work towards inclusive development goals across our strategic as well as cross-cutting themes. ADPC has been supporting the Regional Consultative Committee on Disaster Management (RCC) since 2000 as its secretariat. 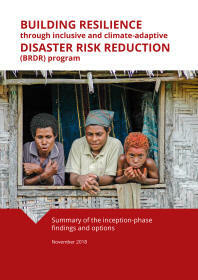 Comprised of National Disaster Management Offices (NDMOs) of 26 member countries, RCC serves as a non-binding mechanism to develop action strategies for disaster risk reduction (DRR); promote cooperative programs at regional and sub-regional levels; and provide guidance to ADPC on its future work and strategies in the region.